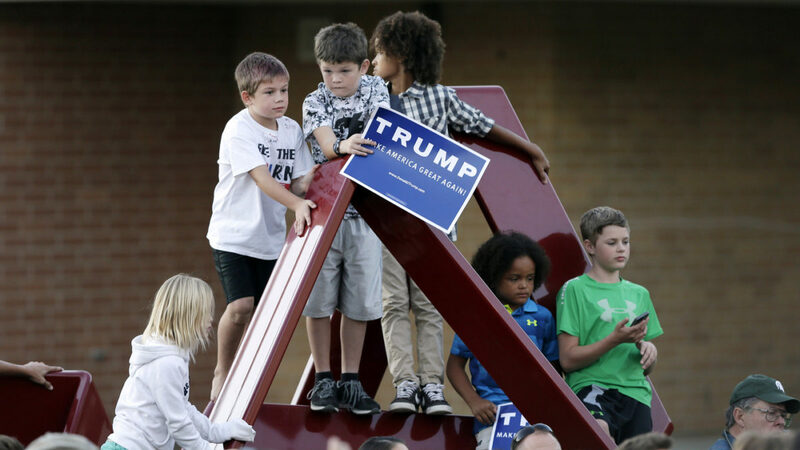 Remember- the kids are not immune from the attitudes that have hardened in this election. Talking to them about the positive things they can do gives them back some sense of power. Connect with me and follow my posts on LinkedIn. After over 30 years’ practice as a family lawyer and over 20 years as a mediator, I am now pleased to announce that I will restrict my practice to divorce mediation. I have served many hundreds of families, helping them end their relationships with dignity. As the author of the book When Harry Left Sally: Finding Your Way through Grey Divorce, I have also been recognized for my work with separating clients in their fifties and beyond. Member of the Law Society of Upper Canada for 3 decades. A Master’s degree in law, specializing in Dispute Resolution. Certified as a Family Mediation specialist in Ontario. Teacher and trainer locally and internationally of lawyers, family specialists and financial specialists in settlement processes including mediation, Collaborative Practice and other approaches to resolving family separations and divorce. Chair of several family related associations among them Collaborative Practice Toronto, Access for Parents and Children in Ontario (APCO) and founding member of the Ontario Collaborative Law Federation. Executive member of Ontario Association of Family Mediators, Ontario Bar Association, Dispute Resolution and Elder Law sections. Presenter internationally at conferences on family mediation and Collaborative Practice in Canada, the US and the UK. Author of many articles both in legal publications, books and online sites. Co-Author of When Harry Left Sally: Finding Your Way Through Grey Divorce. All site content © Copyright 2018 Marion Korn, Toronto Divorce Mediation. All Rights Reserved.